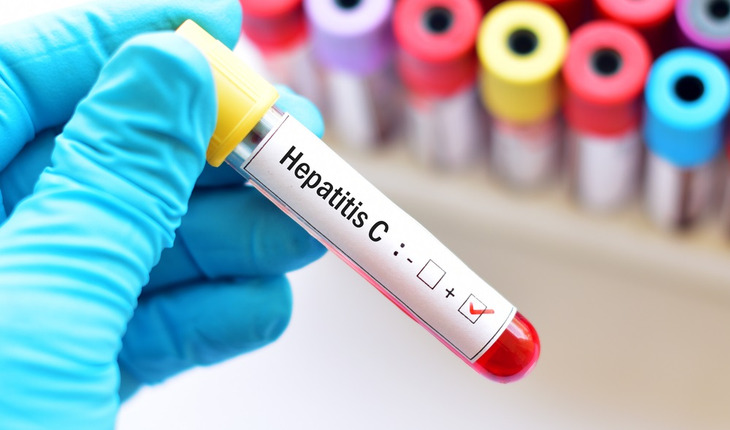 Drugs that can cure chronic hepatitis C infection in approximately 95 percent of patients first became available in the U.S. in 2014. But both public and private insurers continue to deny coverage for these costly drugs at high rates nationwide, despite efforts to remove treatment restrictions, according to a new study published in Open Forum Infectious Diseases. The findings suggest that all chronic hepatitis C-infected patients’ access to these medications, known as direct-acting antivirals, must be improved if the public health goal of eliminating hepatitis C infection is to be achieved. According to a news release from the Infectious Diseases Society of America, for the prospective cohort study, researchers used data from Diplomat Pharmacy Inc., which provides specialty pharmaceuticals, including direct-acting antiviral drugs for the treatment of hepatitis C, to patients in 45 U.S. states. Their analysis included 9,025 patients who had prescriptions for these drugs submitted to the pharmacy between January 2016 and April 2017. The researchers calculated the incidence of absolute denials for coverage of these prescriptions by insurance type (Medicaid, Medicare, or a commercial insurer). If an insurer requested an alternative drug regimen, these instances were not counted as denials in the analysis. During the study period, about one-third (35.5 percent) of patients who were prescribed a direct-acting antiviral regimen for chronic hepatitis C were denied the treatment by their insurer, the study found. Denials were more common among patients with commercial insurance: 52.4 percent of these patients’ prescriptions were denied compared to 34.5 percent among Medicaid beneficiaries and 14.7 percent among Medicare patients, respectively. The overall incidence of denials for the hepatitis C drugs across all insurance types also increased during the study period, from 27.7 percent in the first quarter to 43.8 percent in the last quarter. Current guidelines from the Infectious Diseases Society of America (IDSA) and the American Association for the Study of Liver Diseases (AASLD) recommend treatment with direct-acting antivirals for all patients with chronic hepatitis C infection. In a 2017 report, the National Academies of Sciences, Engineering, and Medicine laid out a strategy to eliminate hepatitis B and C infections as public health problems by 2030 and called for eliminating access restrictions that are not medically indicated for direct-acting antiviral drugs for hepatitis C.